LUCARA Diamond Corporation said it had recovered a 240 carat top white gem from its Karowe mine in Botswana, taking to 54 the number of diamonds in excess of 200 carats recovered at the operation. 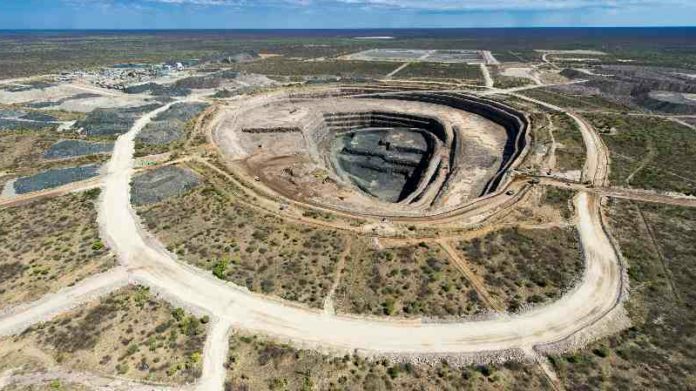 The discovery of the diamond was proof that gems of that quality could be found throughout the kimberlite orebody at Karowe, said Eira Thomas, CEO of Lucara Diamond in a statement. “As Karowe enters its seventh full year of production, the regular recovery of specials continued unabated and in line with expectations,” she said. The 240 gem would be showed at a tender planned for March 7 alongside the 127 carat top white gem diamond reported earlier this year together with other exceptional diamonds. Lucara said on January 24 that it anticipated completing a bankable feasibility study into the extension of Karowe by the end of this year. The extension, if approved, would take production from the mine to 2036 from 2026. Drilling is expected to be completed toward the end of the first quarter with logging, data collection, and the receipt of laboratory results expected toward the middle of the second quarter, the company said.